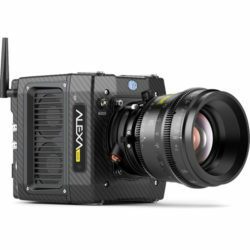 With its compact, lightweight carbon body, the ALEXA Mini Body with 4:3 and ARRIRAW complements the range of full-size ALEXA cameras, and is especially useful for capturing specialized shots. The self-contained ALEXA Mini can record UHD-resolution images with up to 14 stops of dynamic range. 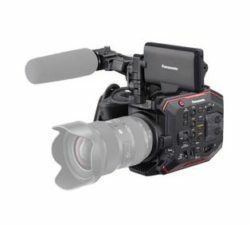 "Retaining the familiar form factor of the original URSA Mini, Blackmagic Design's URSA Mini Pro 4.6K Digital Cinema Camera brings expanded control set and increased functionality. The most noticeable difference is the addition of external camera controls. No longer will menus have to be accessed to change exposure settings, activate slow/fast motion, or engage focus assist or other functions." 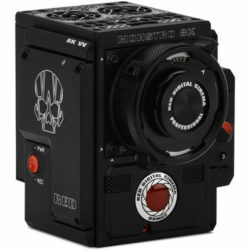 This camera features a Super 35mm sized image sensor with a global shutter and a Canon EF lens mount. 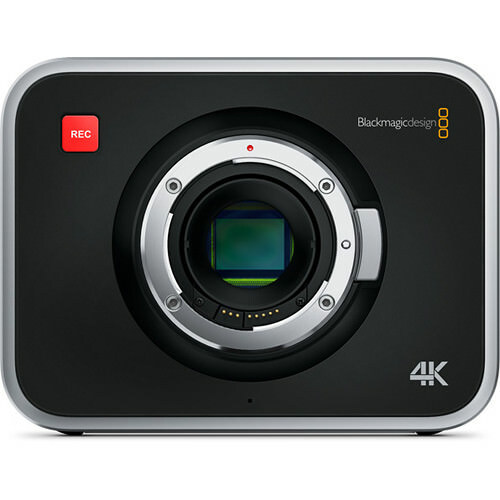 The camera is capable of recording Ultra HD 4K in Apple ProRes 422 (HQ), as well as the visually lossless, compressed CinemaDNG RAW . The camera offers 12 stops of dynamic range! 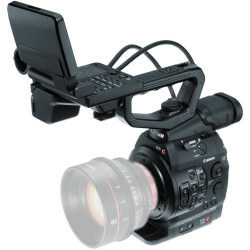 This is the compact version of the C300 and takes SD cards. 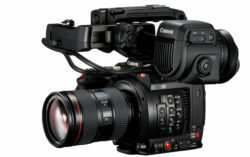 Canon included its CLOG Gamma for superior color and has added an advanced dual pixel Auto Focus system!. Canon's Cinema RAW light offers the least expensive way to record raw video. You have a choice of Cine 4K, Ultra HD & full HD. The 13 stops of attitude, ISO range of 160 to 25,600 and the, much-praised, Dual Pixel autofocus system make the C200 a formidable creative tool. This is the most popular B camera for TV show and feature films. Its image quality, ruggedness and features have made it the favored camera for VICE News. It shoots 50 Mb/s meeting current broadcast standards. 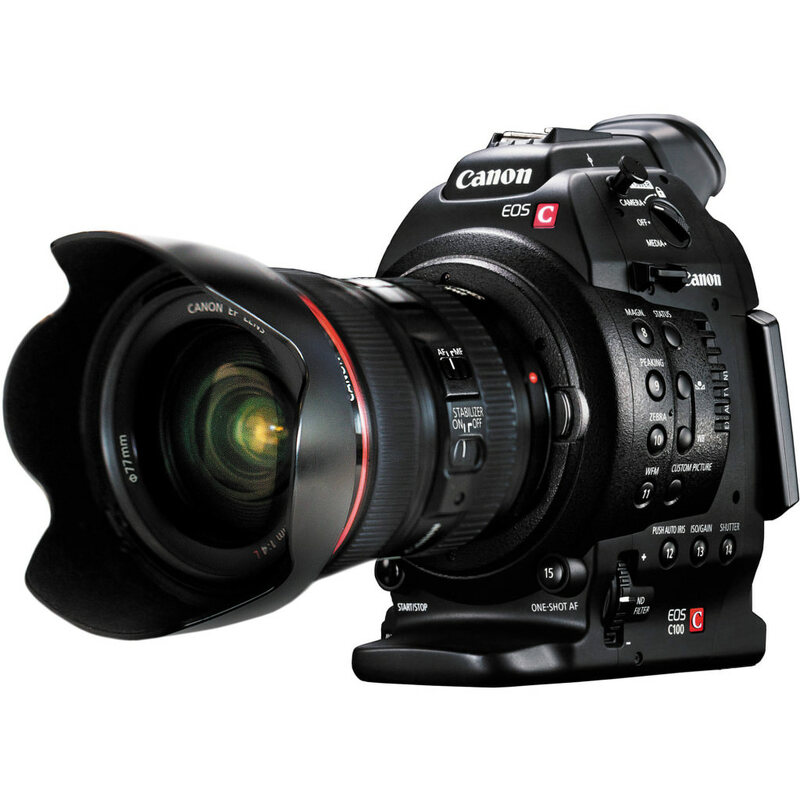 With a native ISO of 850 and capable of 80,000 ISO, the C300 is ready for all lighting scenarios. 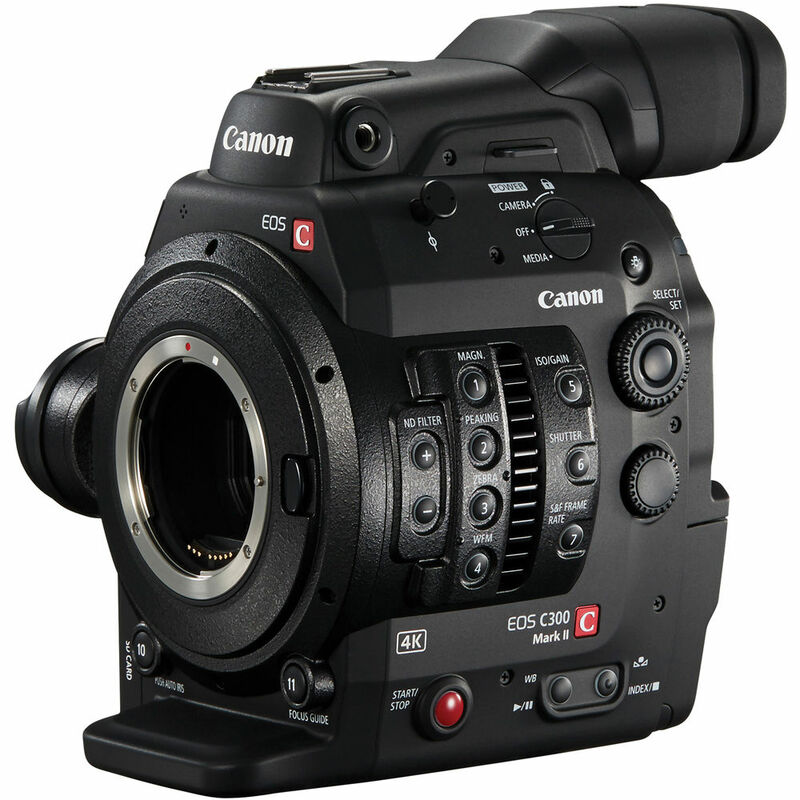 The C300 Mk 2 is the an updated version of our most popular camera, the C300. It shoots 4K, has a number of ergonomic improvements and can shoot HD at up to 120 fps. The camera can also shoot proxy files to an SD card and has Canon's new Canon Log 3 color science. Canon claims this camera has 15 stops of Dynamic Range, 3 stops greater than its predecessor. 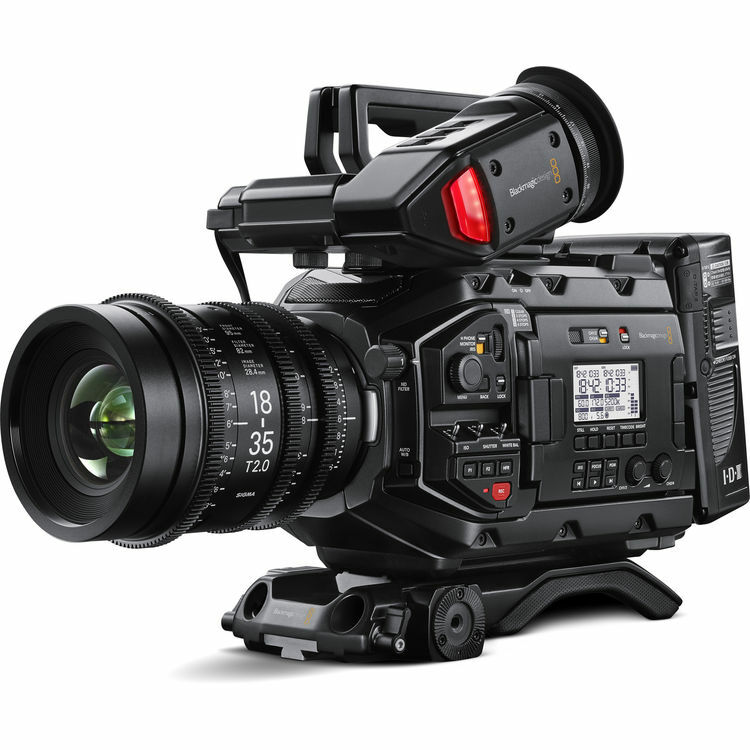 When size or cost are a factor, this is a terrific camera for events and documentaries. It provides 4:2:2 color sampling, 50 Mb/s and has an HDMI output for monitors and recording. 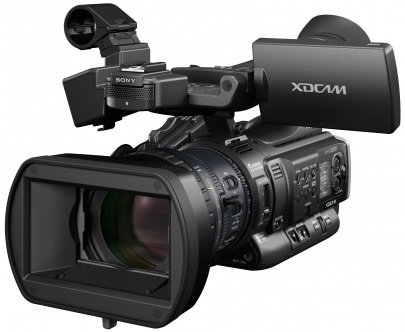 The XF105 is identical to the XF100 but provides a SDI output. It has 4:2:2 color sampling and 50 Mb/s bitrate meeting current broadcast standards. 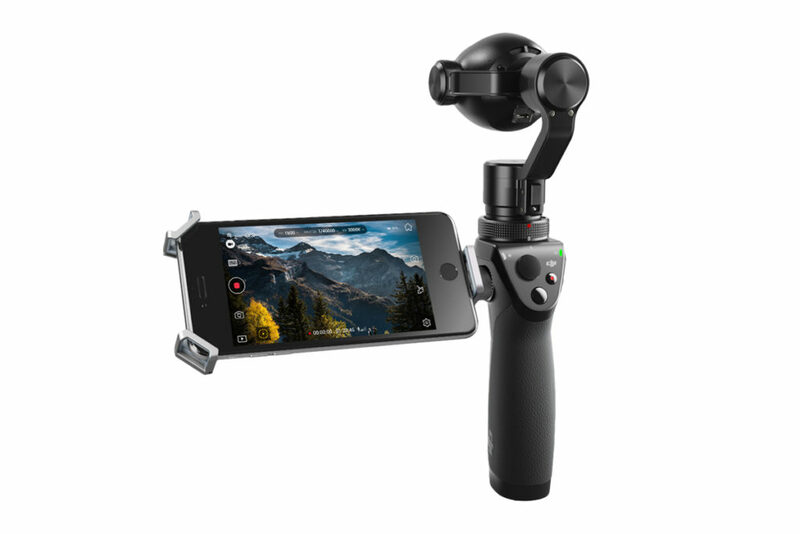 The Osmo is a handheld 4K camera built onto a single handle 3-axis gimbal stabilizer. It uses the same camera from the DJI inspire 1 drone, which is capable of 4K video at 24 fps or 120 fps at FullHD. It also takes 12mp JPEG or DNG RAW stills. The camera and gimbal are powered by proprietary rechargeable lithium battery packs. The handle has camera control buttons including pan and tilt and a wifi device can be used to monitor the shot and update settings via the DJI GO app. The footage is shot to a microSD card which is inserted into the side of the camera. This version of the Osmo features an upgraded camera capable of DCI 4K video, 16 MP stills, over 12 stops of dynamic range, and a micro 4/3 interchangeable lens mount. Included in the rental here at Hello World is a 15mm f/1.7 lens. This camera also shoots to microsd cards and uses the same Osmo 3-axis gimbal and DJI GO app. 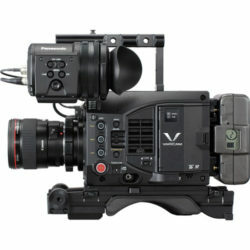 Panasonic AU-EVA1 Compact 5.7K Super 35mm Cinema Camera. The 5.7K sensor is used to super-sample internal recordings, resulting in higher resolving images with less noise and artifacting. Dual Native ISO. The standard native ISO is 800, which works for most production situations, ISO 2500 when working in dim scenarios. Panasonic's Cinema VariCam LT 4K S35 is a single Super 35-sized sensor digital cinema camera with a lightweight magnesium body and interchangeable lens mount. 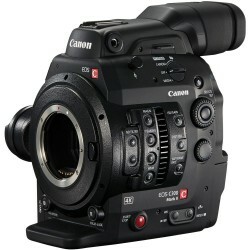 It shares the same sensor as the Varicam 35, which features dual native ISO ratings of 800 and 5000. 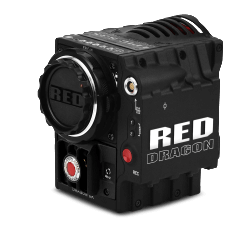 The camera is capable of capturing 14-stops of dynamic range when using V-Log and recording up to 60 fps at 4K, and up to 240 fps at 2K. 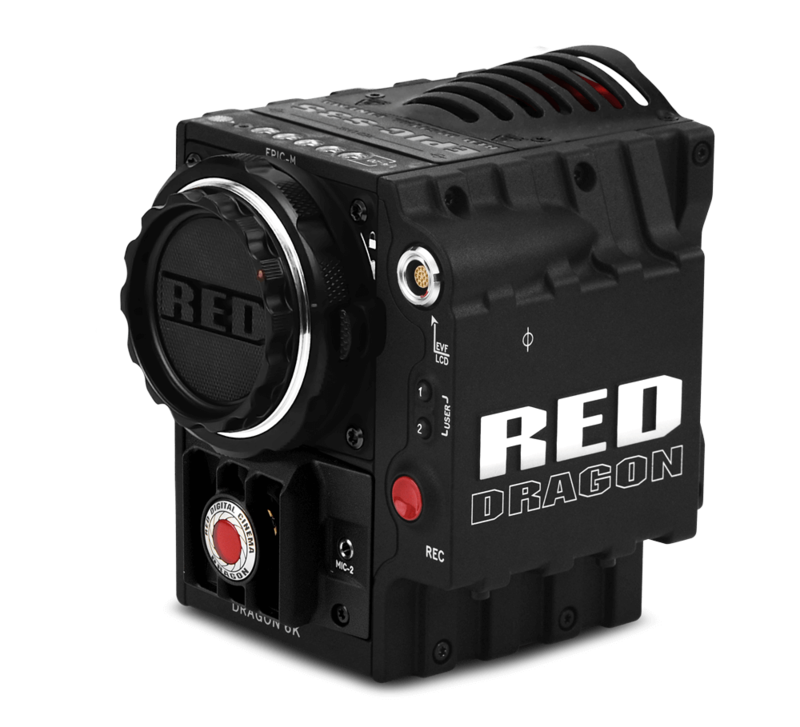 The RED EPIC with Dragon sensor can capture 6K images which is 9X the size of HD. The 16.5 stops of latitude and resolution offer extraordinary image quality. The EPIC is compatible with PL, Canon, Nikon and Leica lenses. It is capable of 100 fps at 6K, 150 fps at 4K, and 300 fps at 2K. With the PL motion mount the EPIC features a global shutter and internal NDs. All of these attributes allow for reframing options, image stabilization in post and impressive low light performance. 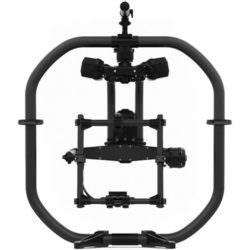 With its compact size, the EPIC is ideal for use with our 3-axis MoVI and Ronin image stabilization units. 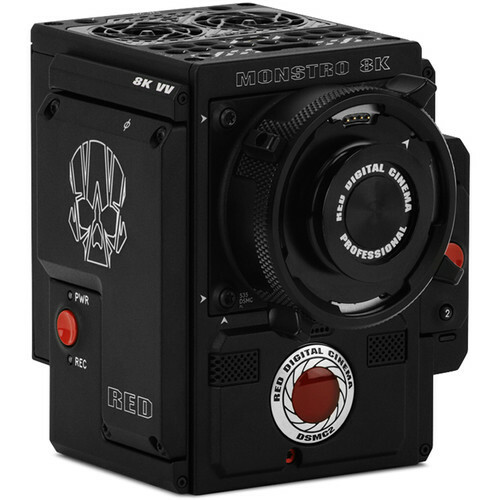 Advancing beyond the RED DRAGON 8K VV sensor, the MONSTRO 8K VV offers a wide dynamic range of 17 stops, and improved image quality with greater shadow detail. Use full-frame lenses to capture cinematic images at rates up to 60 fps in 8192 x 4320 8K, 75 fps in the 2.4:1 aspect ratio, 120 fps in 4K, and up to 240 fps in 2K. This is the successor to the very popular EX-1. 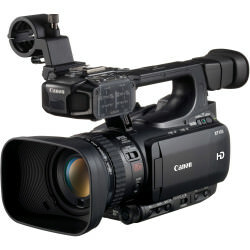 It is the perfect choice for event videography and documentaries. It shoots 50 Mb/s and H422 so it meets current broadcast standards. It has a very sharp 14X optical zoom. The FS5 is an update to the extremely popular FS700, now a perfect b camera to the popular FS7. Like the FS700, the FS5 offers extremely high frame rates at an extremely budget friendly price point. It's two highlight specs are the 240 fps shooting in HD as well as it's 4K capabilities at up to 30 fps all in Sony's latest S-log 3 cine gamma. 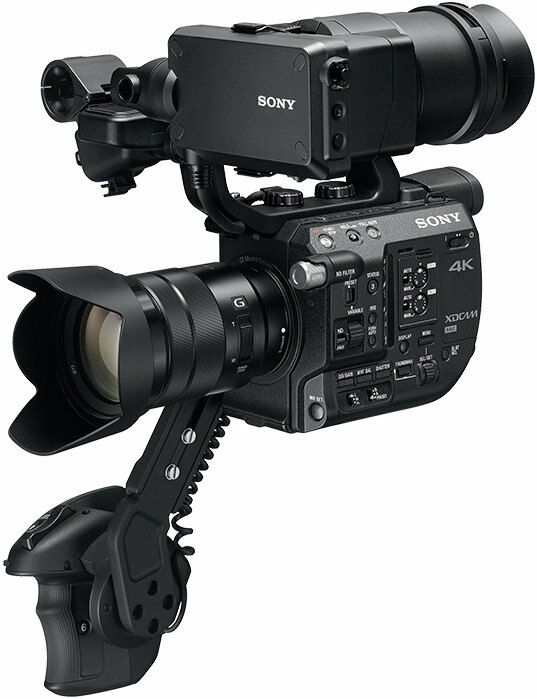 All of these features are packed into a tiny package, allowing this camera to be comfortably used with the Movi M5 or Ronin-M.
Sony has improved on the original by adding two important features. 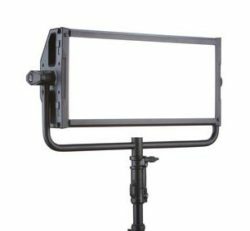 The most notable is an Electronic Vari ND Filter which is an LCD layer placed between the sensor and the lens-mount. The strength of the filter can be assigned to presets or dialled in via the “Variable” wheel on the side of the camera. 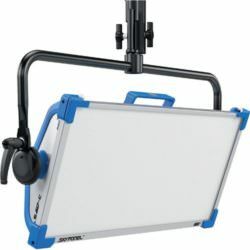 This allows you to keep the same aesthetics while changing the amount of light that hits the sensor during a scene. 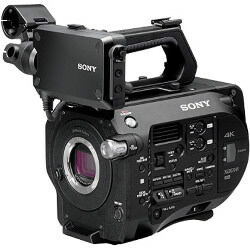 Sony has also added an E-Mount Lever Lock – A New Locking Mechanism. The E-Mount is a great lens mount. 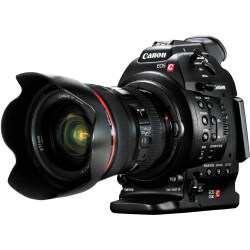 However, it was made for stills photography lenses, and lacks stability and a rotation-less locking mechanism. Sony addressed both issues with the new E-Mount Lever Lock.